A healthy economy requires full participation from all the individuals who want to take part in the innovation process, regardless of age, gender, religion, race, ethnicity or any other social or personal characteristics. International Women’s Day 2019 marks yet another year of continued steps to improve the representation of women in the world of work. 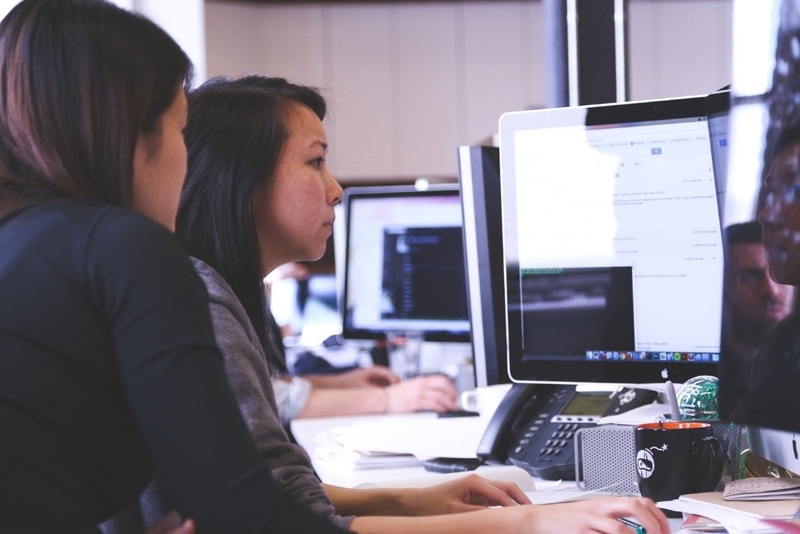 Women in the Organisation for Economic Co-operation and Development (OECD) still face significant challenges and inequalities in the workplace. The pay gap persists and women are still under-represented in corporate leadership, with women accounting for only one-in-five of board seats in the largest publicly-listed companies in the OECD. In spite of this, the OECD continues to make gradual progress to improve female economic empowerment. Northern European countries have always been classified as progressive and immune to gender stereotypes. In the OECD, Iceland and Sweden occupy the first two places when it comes to Women in Work Index. This empowerment and use of a qualified and competent workforce have proven beneficial not only to the affected population but also to the countries’ overall gross production and personal development index. 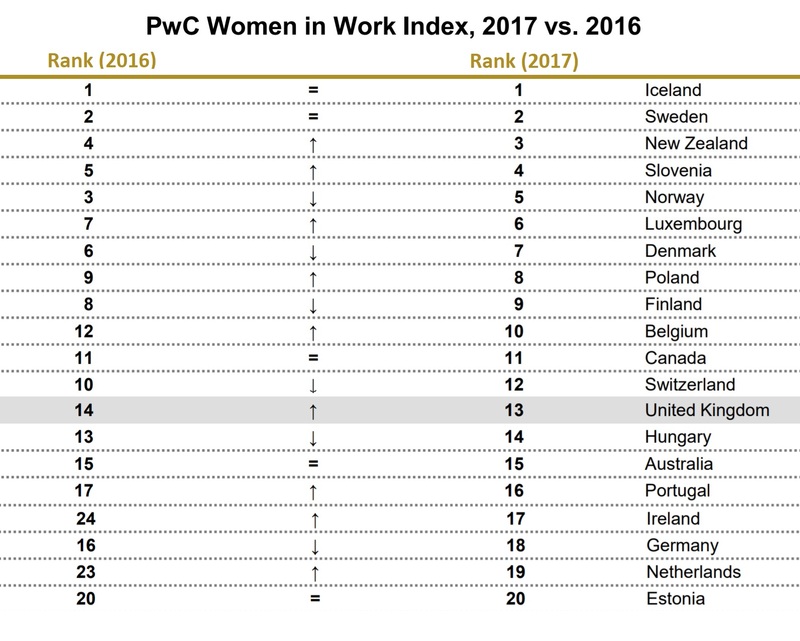 A study by PwC shows that if all the OECD countries would reach the Northern European countries’ women employment rates, there would be a 6 trillion dollars increase in their GDPs. The increase from closing the pay gap alone would be worth up to 2 trillion dollars. 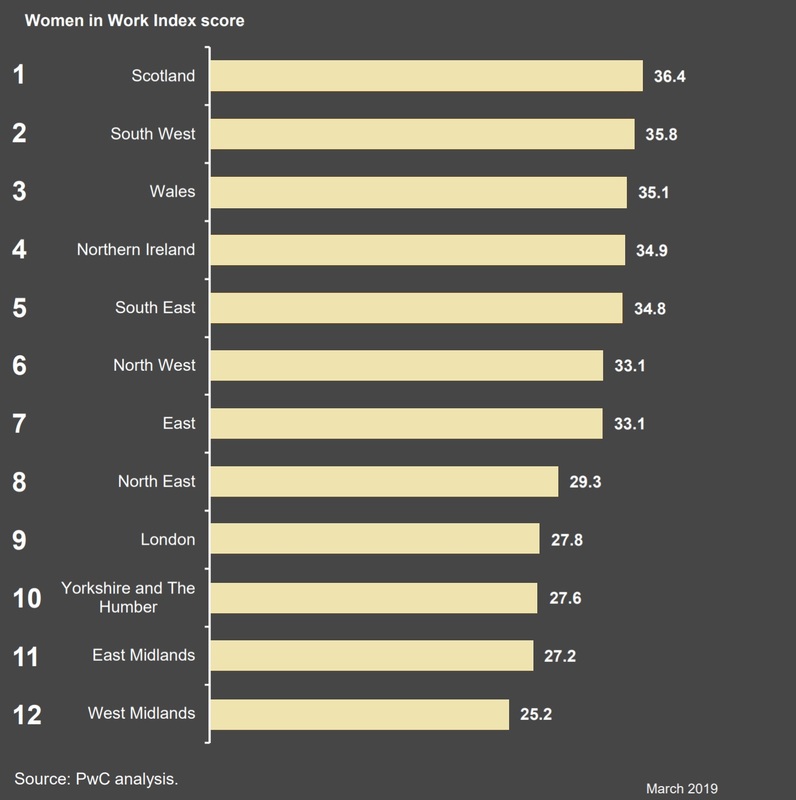 The UK rose one place from 14th to 13th position on the Index, performing above the OECD average, and continues on a path of gradual improvement. Faster growing regions such as London, tend to have made the biggest improvements in their Index scores since 2010. Female empowerment in the work environment must not be seen as a compromise made for equality, but rather as acquiring competent workforce, thus being able to increase production, work quality and give the economy a boost. It is a government’s duty to promote equality and impose policies that target the pay gap, but it’s up to the business agents to realize the importance of these measures. A company that understands the inherent value of these policies will have qualified and diverse personnel and the results will not fall short. Although companies which hire and pay their employees based on old stereotypes are gradually becoming a thing of the past, the problem is far from over. However, we can see that the most developed and thriving companies are compliant with the guidelines provided by the governments. Companies need to clearly articulate how D&I can support business priorities to build a strategy that resonates with all stakeholders, including customers, suppliers, investors and wider society. Ensure D&I is recognised as a business priority by making people accountable for making it happen by including D&I metrics in individual performance objectives and incentives. Once D&I objectives are clearly identified, companies need to build an action plan based on them, and include consideration of how key HR processes (such as performance management) will support these, focusing on how they will be achieved and measured. Organisations should use data and analytics tools to measure progress and the return on investment, target problem areas for intervention and drive accountability. Clear and honest communication on the company’s progress and plans for accelerating progress can help demonstrate its commitment to D&I to the staff and external stakeholders.